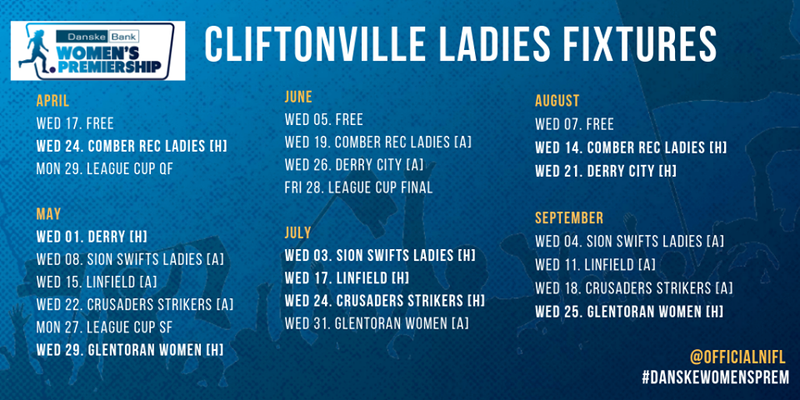 Though Cliftonville Ladies sit out tonight’s opening round of Danske Bank Women’s Premiership fixtures, anticipation is building as the new season approaches. 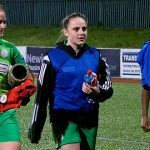 In the NI Football League video below, Reds defender Megan Weatherall outlines the team’s ambitions for the 2019 campaign – which gets underway when Comber Rec visit Solitude next Wednesday, April 24. 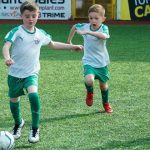 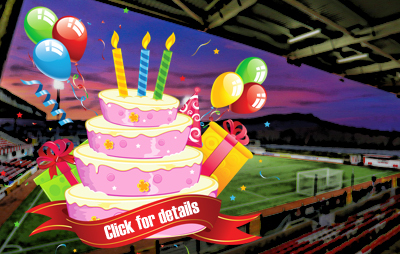 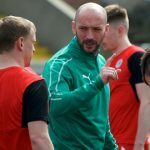 Thereafter, Martin Douglas’ side will then host Derry City Solitude before their first away game of the season takes them to Sion Swifts on May 8.